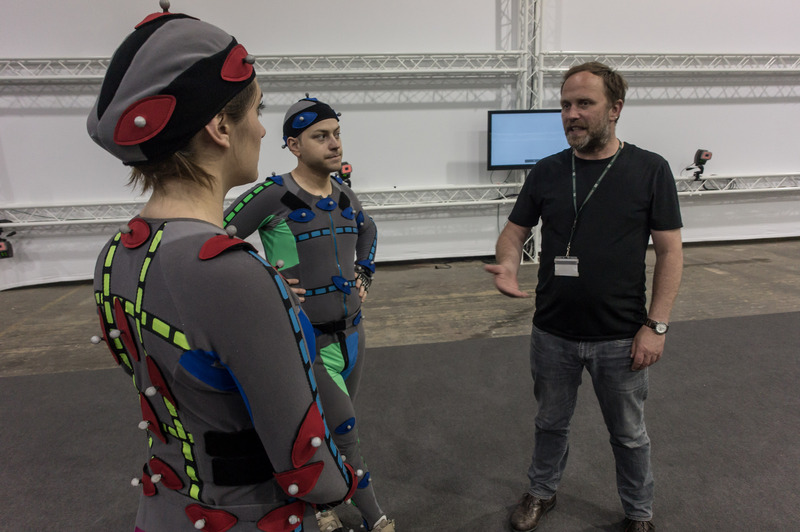 Last week i spent a couple of days at Centriod’s huge motion capture stage at Shepperton Studios and a jolly day of lectures and veggie food at Lighthouse’s base in Brighton. Lighthouse is a digital culture agency based in Brighton. They support, commission and exhibit work by artists and filmmakers. They are the UK’s leading mentoring programme for filmmakers – Guiding Lights – which supports rising film talent by connecting them with some of the industry’s greatest names, including Sam Mendes, Alex Garland, Kenneth Branagh and Barbara Broccoli. Slack (Advert). The Making of..
128gb render server goes boom!